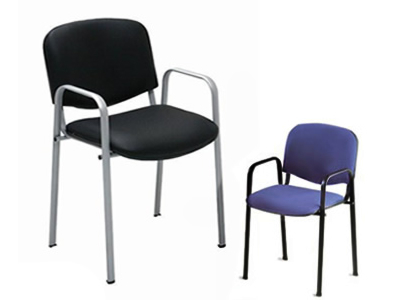 A massive range of Office Furniture and Chairs available from two top suppliers who provide a fast and efficient service and back-up. Partitions, screens, suspended ceilings, raised flooring also available. Our excellent team will deliver, assemble and refurbish your office quietly and with minimum disruption. E-mail us or phone us and we will arrange to meet and provide you with a quotation.